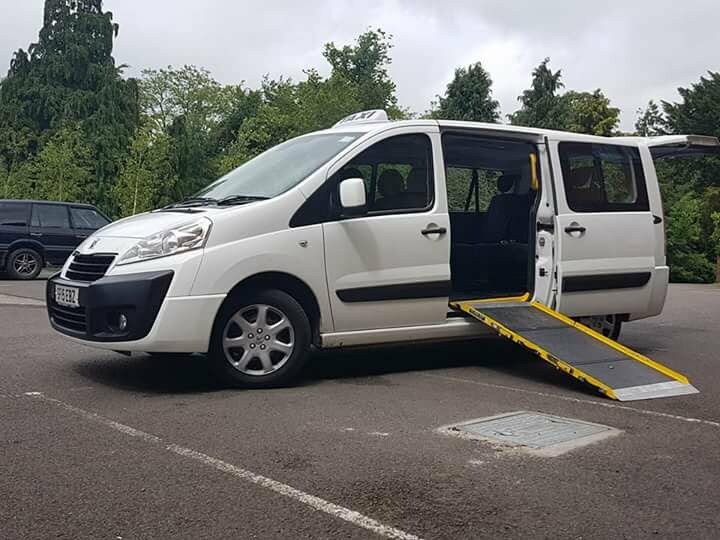 Accessible Taxis, Gillingham, North Dorset. ▪ Local, Long Distance and all Airports, Seaports & Major Cities. 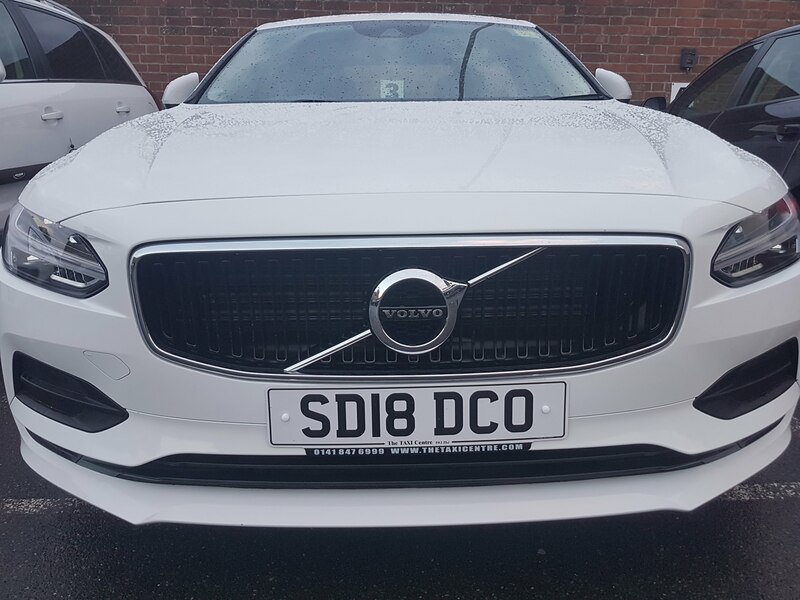 Reliable, family-run firm who pride ourselves on providing you the very best service at very competitive prices. ▪ 4, 6 and 8 seater vehicles available day and night, 7 days a week. 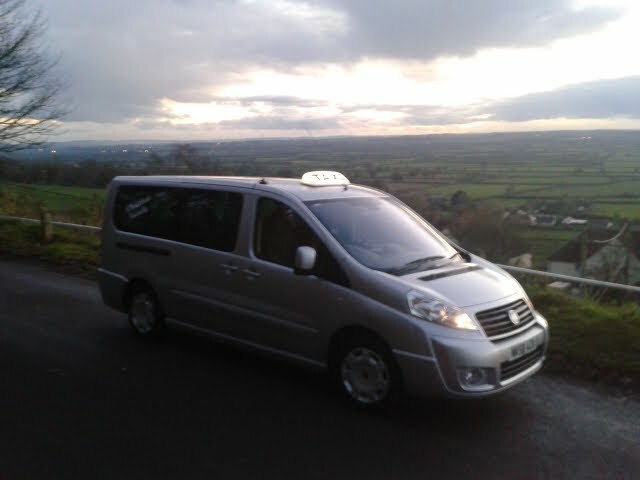 Wheelchair friendly Taxis available for both local and long-distance travel.